If your company is looking to fill a position, COPAS is the right place to advertise. 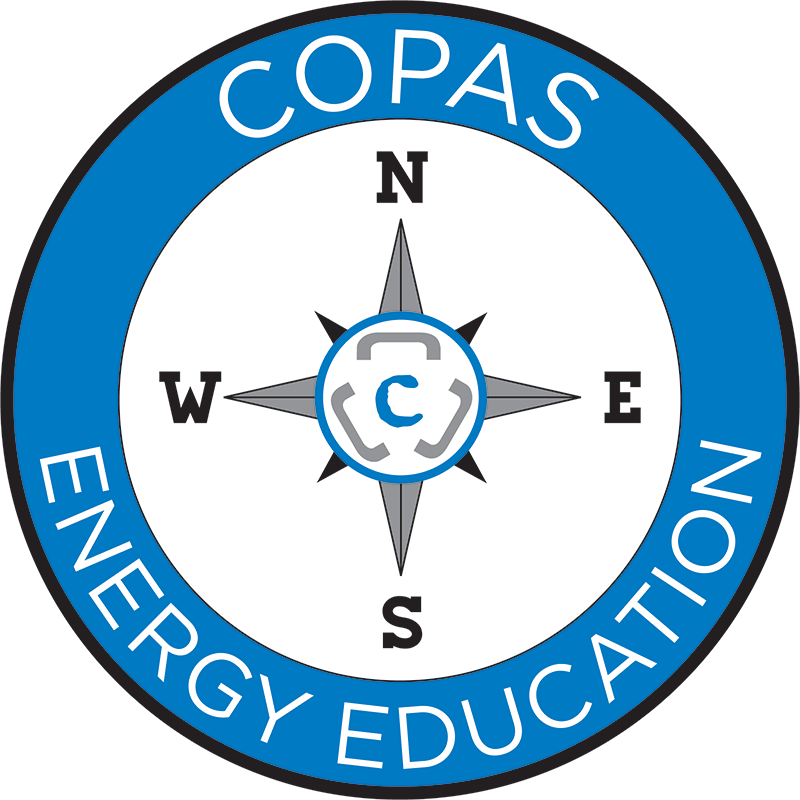 COPAS has thousands of members who visit our site regularly. We will post a position for one month for $125. Please click here to order on-line, or call 877-992-6727 to make the payment over the phone.